← Globalinis sąmokslas? – Jokios teorijos! Please read these important informations!! Stop Olgacom geo-engineering now >> see the page on the right!! 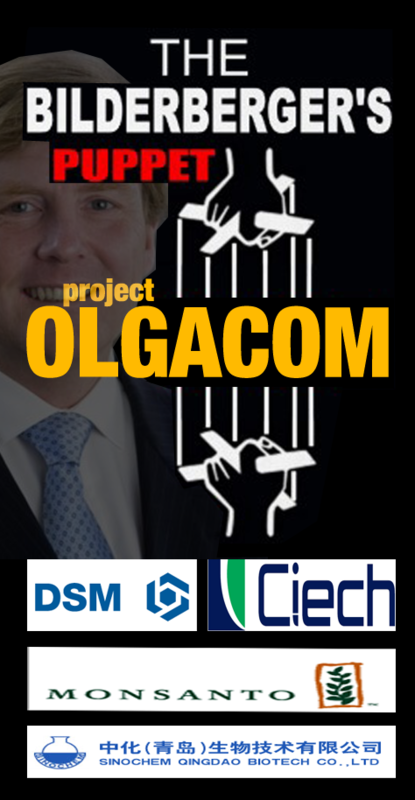 Protest Olgacom Bilderberg NWO and multinational company puppet! all the companies i know involved in this project. could be more. Prince Willem Alexander is important lobbyst for these aerosol spraying and waste dumping. Our job is to make awareness about this Bilderberg & China support crimes. Įrašas paskelbtas temoje aliumininiai debesys CHEMTRAILS, gal kam pades atsibusti, Uncategorized. Išsisaugokite pastovią nuorodą.